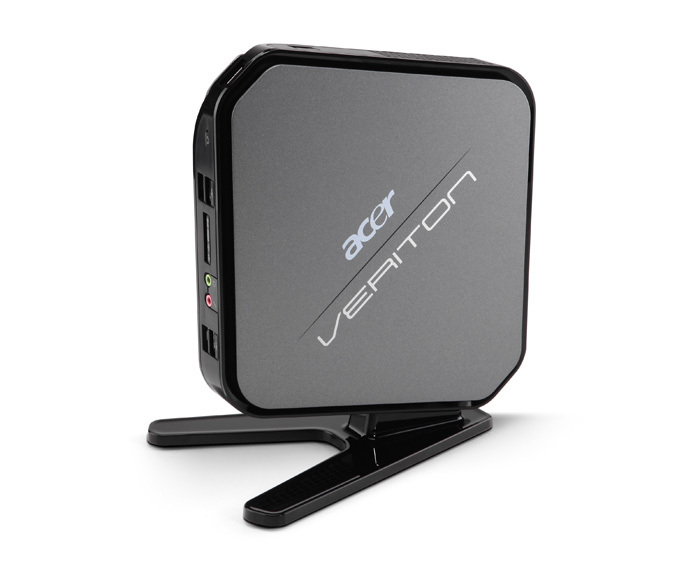 Acer Veriton nettops family, today gets two fresh additions – the N281G and N282G models. The appropriate for everyday tasks compact PCs have a screw-less chassis for ease upgrades and maintenance, both are powered by Intel Atom processors and coming pre-loaded with Windows 7 Professional. The Veriton N282G offers Intel Atom dual-core processor D525 (1.8GHz), 2GB DDR3 RAM and NVIDIA ION 2 graphics, 320GB hard drive, mini PCI Express 1.1 slot, Gigabit Ethernet embedded 802.11 b/g/n WiFi, six USB 2.0 ports, HDMI, HD headphone and microphone jacks as well as VGA and serial ports. 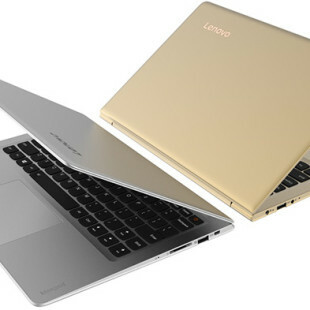 The Veriton N281G comes with an Intel Atom processor D425 (1.8GHz), 2GB DDR3 and integrated Intel Graphics Media Accelerator 3150 and same components as his N282G mate. The design of the nettops also allows to be mounted on a stand or attached to the back of various displays with a VESA mounting system and include padlock and Kensington lock slots. Both nettops go on sale this month for $449(N282G) and $399 for VN281G.